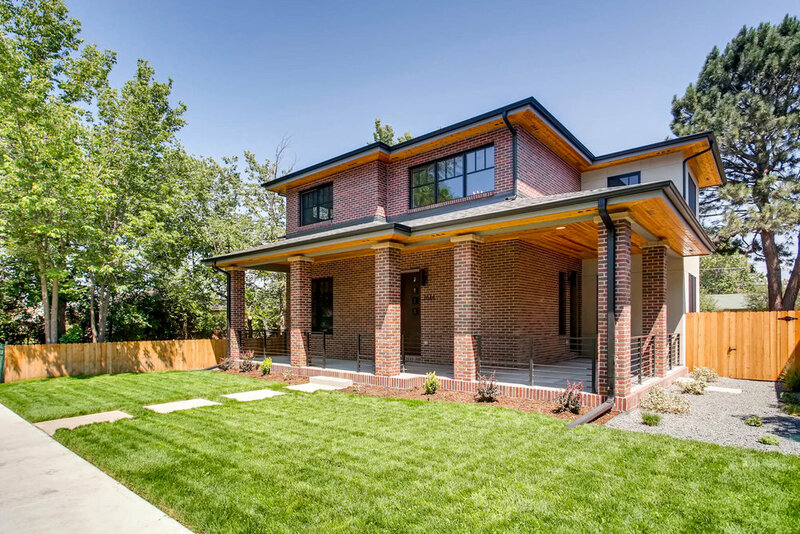 6 Bedroom, 5 Bathroom dream home in the historic Park Hill neighborhood. High-end, designer finishes throughout make this home a modern classic. 2 Bedroom, 1 Bath modern industrial loft style unit with open floor plan and gourmet kitchen. Low maintenance living in a hip urban neighborhood close to City Park, downtown, RiNO and all that Denver has to offer. 5 bedroom, 3.5 bathroom single family home in desirable Platte Park neighborhood with top of the line finishes. Walking distance to Pearl Street restaurants and shops.